(TibetanReview.net, Nov18, 2017) – India and China on Nov 17 held in Beijing their 10th round of the Working Mechanism for Consultation and Coordination on India-China Border Affairs (WMCC), reported Indian’s PTI news agency Nov 17, citing a press release from the Indian Embassy. This was their first meeting on the border consultation and coordination mechanism after the 73-day, Jun-Aug Doklam standoff. The report said the two sides reviewed the situation in all the sectors of their border and exchanged views on enhancing Confidence Building Measures (CBMs) and military contacts. The two sides established the WMCC in 2012 as an institutional mechanism for consultation and coordination for the maintenance of peace and tranquillity in the India-China border areas. This was meant to deal with the tensions over recurring border incursions as well as to exchange views on strengthening communication and cooperation, including between the border security personnel. To India, the border dispute covers the 3,488 km long Line of Actual Control (LAC) encompassing western, central, and eastern sectors. In the eastern sector, China claims Arunachal Pradesh as Southern Tibet. And India asserts that the dispute covers Aksai Chin area in the west which was occupied by China during the 1962 war, the report noted. In the Nov 17 talks, the two sides reviewed the situation in all sectors of India-China border and agreed that maintenance of peace and tranquillity in the border areas is an important prerequisite for sustained growth of bilateral relations, the Indian embassy statement was cited as saying. The Indian delegation was led by Pranay Verma, Joint Secretary (East Asia), Ministry of External Affairs, while the Chinese side was headed by Xiao Qian, Director General, Department of Asian Affairs. The two delegations included diplomatic and military officials, the report said. The talks took place ahead of Chinese Foreign Minister Wang Yi’s planned visit to India to take part in the Russia, India and China (RIC) Foreign Ministers meeting expected to be held in New Delhi next month. 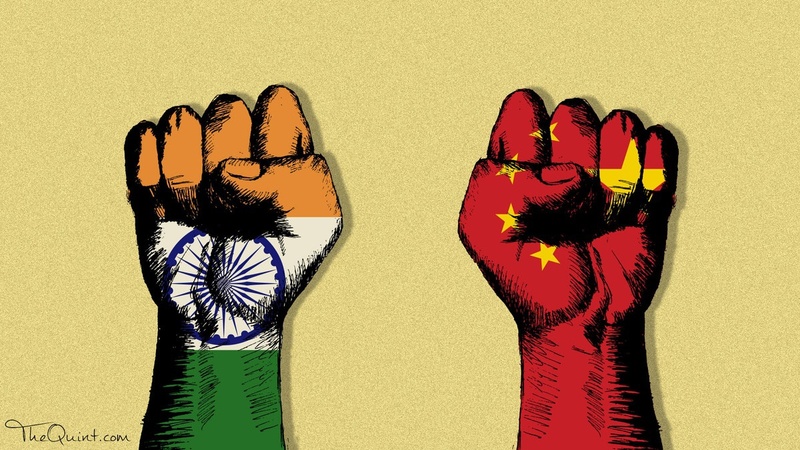 Also, the 20th round of India-China border talks headed by India’s National Security Advisor Ajit Doval and his Chinese counterpart Yang Jiechi, the designated Special Representatives, are expected to be held in New Delhi next month, the report said. The two sides were stated to have agreed to hold the next meeting of the WMCC at a mutually convenient time.